The acceptance of technology in retail has undergone a dramatic change – it is now recognised as a valuable driver of transformational change, and a potential differentiator factor in the cut-throat, highly competitive battle of the stores. Despite the growth of online retailing, the vast majority of shoppers still want to visit a physical store – and omni-channel services such as click and collect are only increasing this trend. 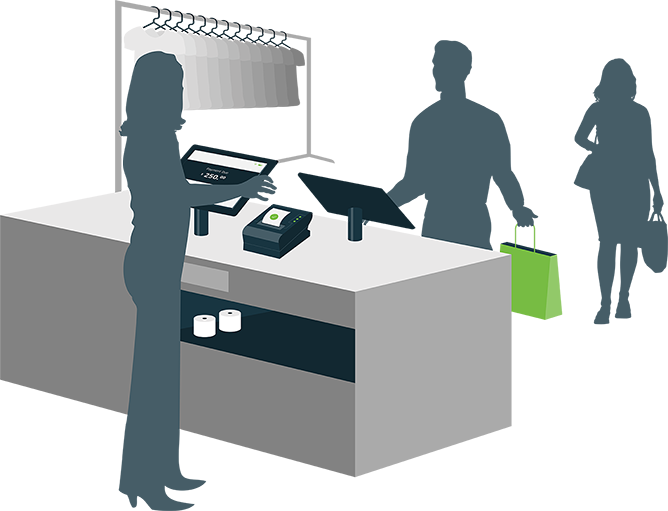 We see a continued need for fixed POS hardware, alongside an explosion in demand for mobile POS technology, with retailers recognising the value of the services it enables – from endless aisle, to at-the-shelf-sales, to queue busting.